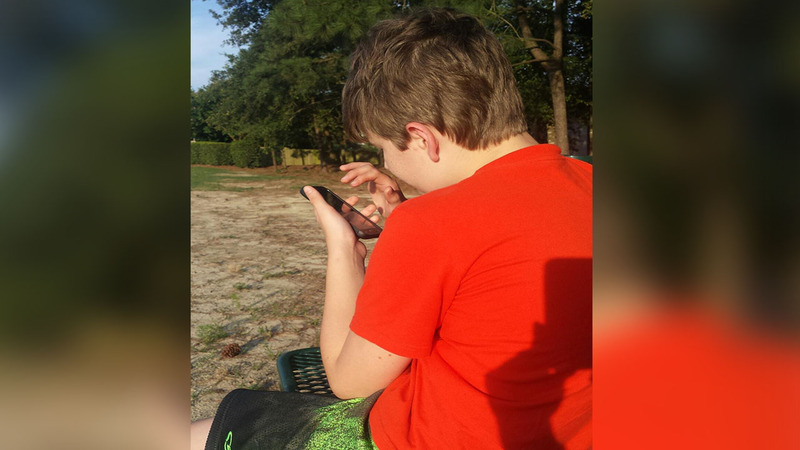 WAKE COUNTY, NC -- Pokemon Go has taken America by storm and a local mom whose son is on the autism spectrum says the game is completely changing the way her son interacts with the world in a positive way. Stephanie Barnhill is a mother of two from Fuquay-Varina. Her oldest, Ian Thayer, 12, has Asperger's Syndrome and Sensory Processing Disorder.